It could also be up and running quickly to serve all the thousands of construction workers that will be required to BUILD the new Museum (AND the close by new McCormick/DePaul Arena, Hotels, and other large area Entertainment Facilities). At present there is little or NO parking throughout the entire Museum Campus/McCormick Place area, to accommodate all of those thousands of workers on a daily basis. The CTA Gray Line would also provide new CTA "L" service to the entire South, and Southeast Sides; and provide access for those disadvantaged communities to all the New Jobs that will be created in the Museum Campus/McCormick Place area. In the attached Video you can see the Lucas Museum site right across Lake Shore Drive from the Metra Electric/CTA Gray Line. The Gray Line Project has one signifcant advantage over a lot of the other Ideas (which are A L L Very Good!). Millennium Park, the Museum Campus, Soldier Field, the Lucas Museum, McCormick Place and the new DePaul Arena, the Michael Reese site, Bronzeville, Oakland/Kenwood and Hyde Park, the University of Chicago, the Museum of Science and Industry, the New Apostolic Church on 63rd, the New Covenant Church Center in Grand Crossing, Chicago State University, the new Pullman National Park, the South Shore Cultural Center, the new Lakeside Development, Altgeld Gardens, the Ford Plant on 130th & Torrence, Downtown Blue Island and St. Francis Hospital. Again, on trains that are running TODAY. 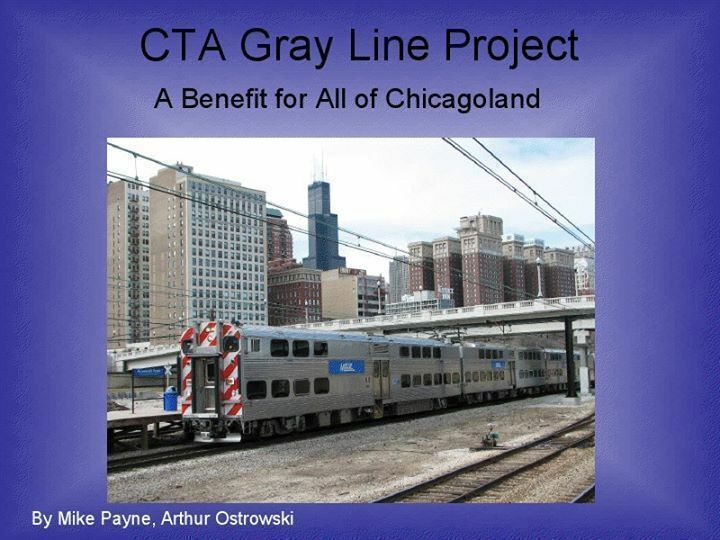 The Gray Line is also included in the Chicago Metropolitan Agency for Planning's Regional Transportation Plan (RTP ID# 01-02-9003 - "CTA Gray Line "L" Route"), and it is the most "Shovel Ready" Project in the entire United States (although currently not prioritized by CTA and Metra)! This is a Prototype Model of one of the new Nippon-Sharyo Metra Electric District "New Highliner" EMU's Modified for use in a Rapid-Transit type operation. 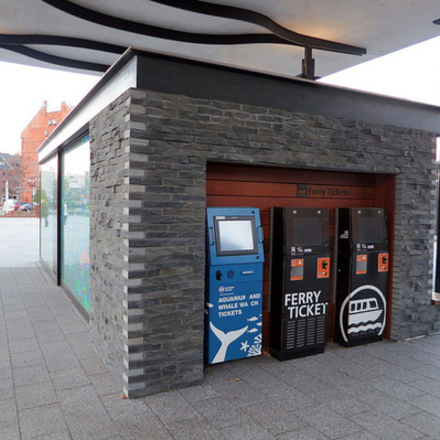 For economic reasons, half of the new MED EMU's will NOT be equipped with Washrooms. Thusly -- the vacated Washroom bays around all four quadrants of the Center Doors (and End Doors - ala' NICTD's cars) could be equipped with Stanchions and Grab bars to accomodate Standing Passengers and Crowds -- Also to be utilized as a Staging Area for fast Boarding and Alighting of Passengers to significantly reduce Station Dwell Time in a Rapid-Transit type operation. What a good explanation of a feasible plan that may be implemented with a modicum of fuss and a maximum of speed. It is a great idea with existing tracks that are already below grade. Looking at the pictures of the proposed DePaul Arena, and adjacent Marriott Hotel -- You can see that they are connected by Skybridges to the McCormick Place complex. This means that the CTA Gray Line Station situated directly below McCormick Place's Great Hall, would provide a direct all-enclosed all-weather CTA "L" Station connection to the DePaul Arena. 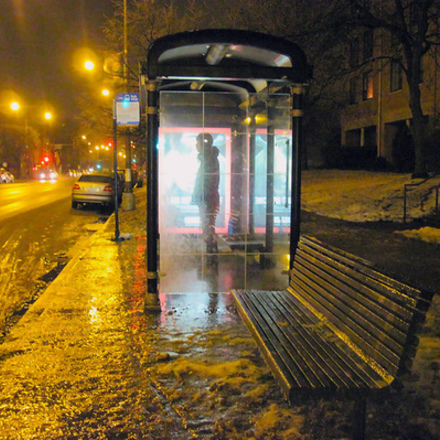 CTA's new Green Line "Cermak/McCormick Place Station" will be 3.5 Chicago Blocks away walking OUTSIDE in very changeable Chicago weather. Which "L" Line would you take to a Winter Basketball Game?? McPier has just announced the Approval of the Contract to build the new DePaul Arena, and adjacent Hyatt Hotel. 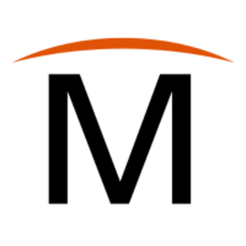 Thousand of Construction Workers will be required there on a daily basis; does McPier have a plan for transporting them? 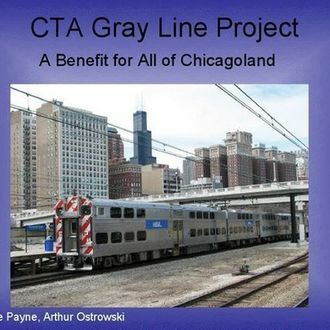 If you think the CTA Gray Line is a Good Idea -- Please register and include your support. Together we can get this new "L" service running soon! This seems so obvious, politics between the competing transit boards must be the problem. Why is politics so often the problem instead of the solution? Forget the power play board members, do the right thing for once. I have heard that running Metra Electric service this frequently would overwhelm the yard capacity at Millennium Station. Having said that, though, increasing train service to every 20 or even 30 minutes off-peak would be a great improvement over the service we have now. A city divided economically against itself cannot stand. This is a universal fact and Chicago has suffered with it for years. Creating jobs, investment and value to disadvantaged neighborhoods helps us all. 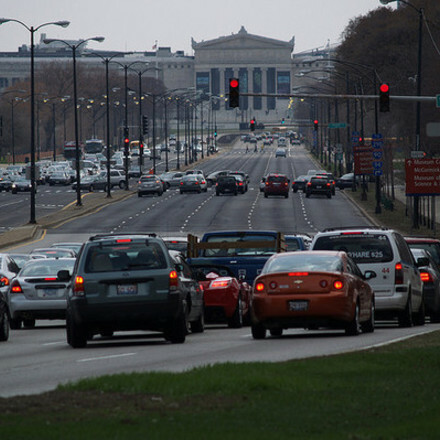 In that vein, I support this proposal not just to provide downtrodden neighborhoods access to downtown Chicago amenities, but also to, hopefully, begin a larger initiative to get people to visit and invest in these neighborhoods themselves.